Sour Diesel Vape Refill | Order Sativa Vape Online | Product Info. SKU: talSOUR. Categories: weed vape pens, Full Profile, Refill, Sativa. Tags: cartridge, pure extract, South Coast, Vape Pen. A Talisman is said to be charged with the force which it is intended to represent – cannabis known for it's healing power. 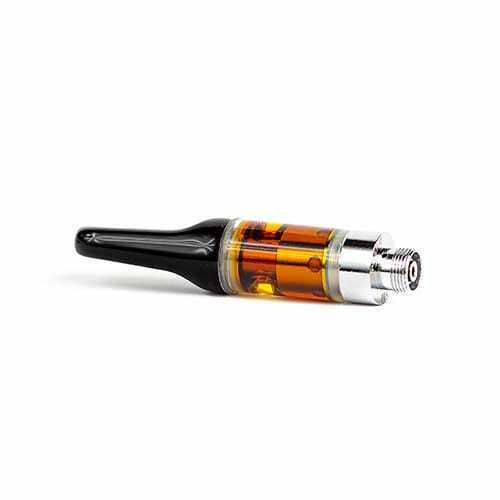 Introducing the very tasty Sativa Talisman Sour Diesel vape cartridge. 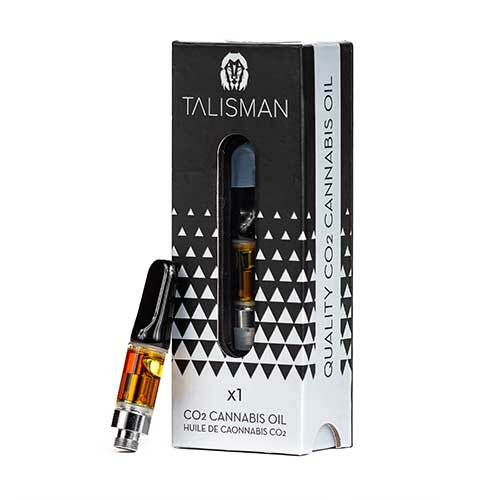 Talisman CO2 vape cartridges offer a next level vaping experience. It begins with fully flushed flowers grown in BC, free from pesticides and heavy metals. Using single pass cold extraction, a light and clean flavour profile is achieved without adding extra terpenes. All strains 65-75% potency with 2-4% CBG, giving them increased benefits when used to treat pain, anxiety, and other inflammation related issues. Really enjoy the sour diesel cartridge. Don’t need much to get the full effect. Tastes like fuel.long lasting high.